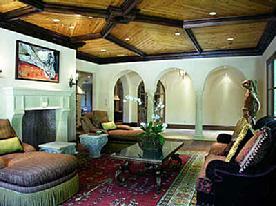 Preston Custom Homes is dedicated to our client's best interest and complete satisfaction. We recognize that every project has a unique set of goals, and we would like to work with you to build your dream home. Please do not hesitate to contact us; we welcome all inquiries and will be happy to schedule a meeting.